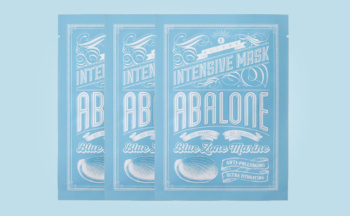 Blithe Blue Zone Marine Intensive Mask Abalone is a Korean sheet mask packed with marine extracts from Jeju Islands. “Abalone” meaning mineral complex, amino acids, proteins and fatty acids. Along with ingredients like hyaluronic acid, peptides and marine collagen, this sheet mask is strengthening the skin, stimulating collagen production, helping skin elasticity, treating wrinkles and lines and improving the overall skin appearance. 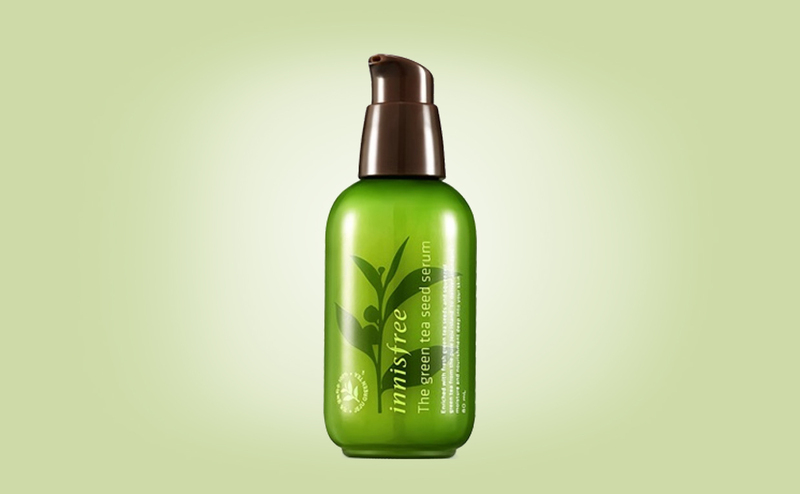 Deep and intense moisture, this mask is suitable for most skin types. Blithe Blue Zone Marine Intensive Mask Abalone sheet mask is made of 100% bamboo fiber. I like Blithe Blue Zone Marine Intensive Mask Abalone because it’s a very nice and super refreshing Korean sheet mask. Clean and fresh scent from marine extracts and citrus. Feels cooling on the skin. The essence is lovely thin and translucent and the skin just soaks it all up. 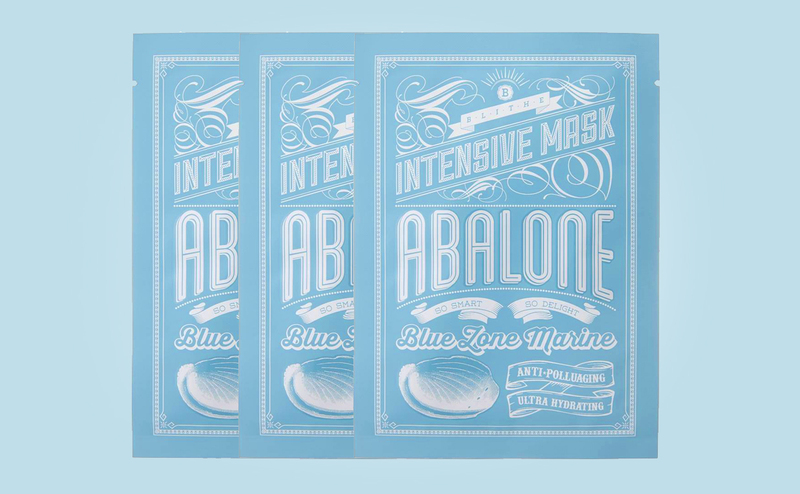 Blithe Blue Zone Marine Intensive Mask Abalone is all about intense moisture and hydration. This sheet mask really makes a difference for the skin in my opinion. 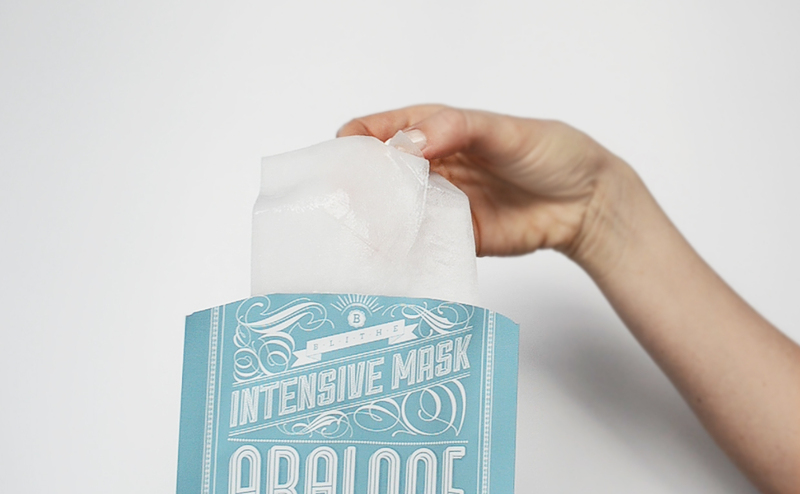 The perfect “pick me up” mask for tired dull skin thirsty for moisture and nutrition. 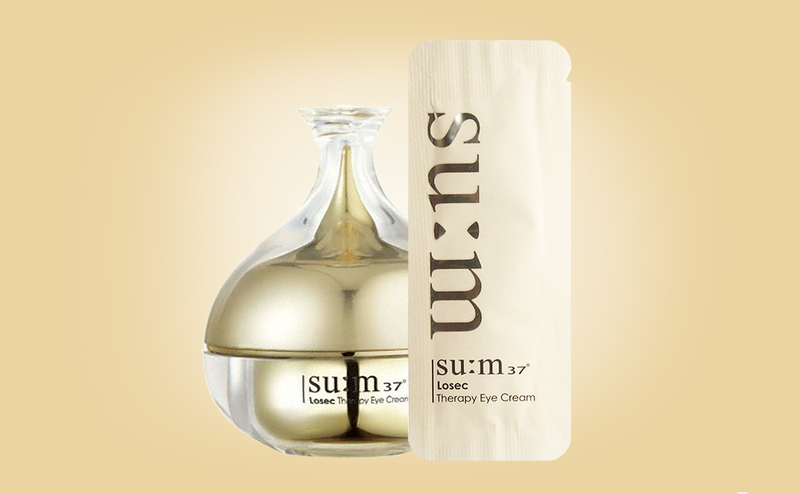 Also suitable for mature skin, normal skin, dry skin, combination skin and sensitive skin. Moisturized nice feel after application. Blithe Blue Zone Marine Intensive Mask Abalone is one of my absolutely top best sheet masks from 2017 and included in my “Best of Beauty” Sheet mask special here. 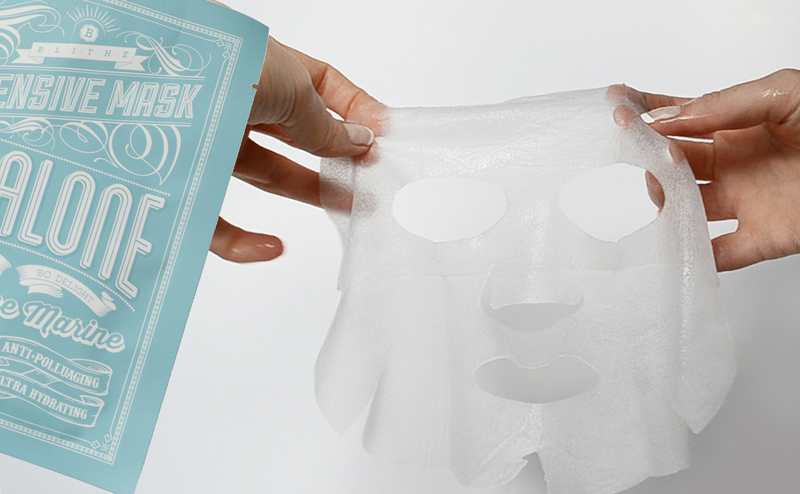 An incredibly refreshing, cooling and deeply hydrating sheet mask that I really recommend. Read the full review of Blithe Blue Zone Marine Intensive Mask Abalone here.